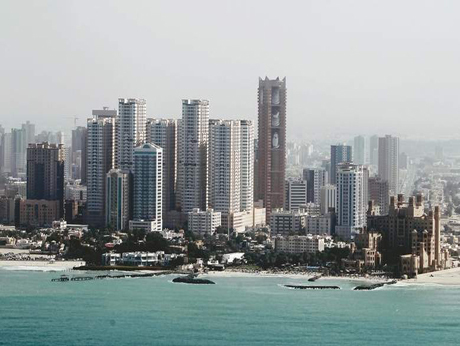 Ajman sets CSR fee for businesses. The Department of Economic Development (DED) in Ajman has started collecting Corporate Social Responsibility (CSR) fee from companies and establishments applying for or renewing their commercial licence. The CSR fee of Dh1,500 is being collected in compliance with the Cabinet Resolution No. (2) of 2018 enacted to establish a framework for CSR contributions in the country. The resolution also includes the formation of the National CSR Fund as a federal administrative entity with legal, financial and administrative independence. The fund includes a smart CSR platform which aims to organise voluntary contributions for project and programme developments as well as record and coordinate all CSR efforts in the country. The DED-Ajman has begun collecting CSR fees since March 1, 2018. Ali Issa Al Nuaimi, Director-General of DED Ajman, said that CSR is an integral part of the overall operations of public and private entities. By steadily adopting and implementing a CSR programme, social responsibility will become part of the UAE lifestyle. "CSR contributes to the development and sustainability of various sectors, as well as enhances cooperation between DED-Ajman and businesses operating in the emirate," Al Nuaimi said.